Line eyebrow or mist eyebrow? What's the choice? Home / About Makeup / Line eyebrow or mist eyebrow? What’s the choice? Line eyebrow or mist eyebrow? What’s the choice? 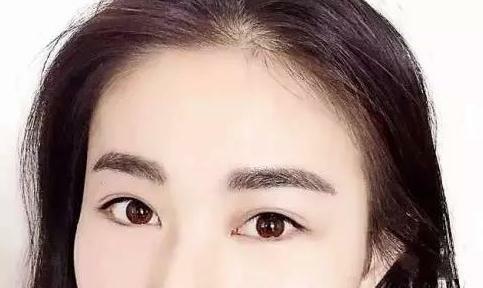 A friend, want to do eyebrows, do not know to do fog eyebrow good, or line eyebrow good, run to ask me, in fact, her original eyebrows is this appearance. 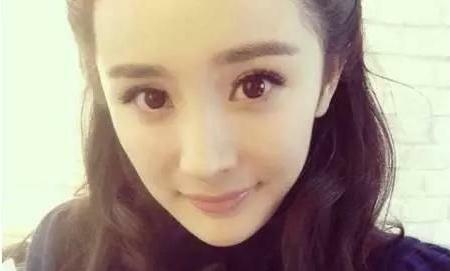 As long as she did the eyebrows, the value of the Yan will definitely improve a lot. Should she choose a mist eyebrow or a line eyebrow? 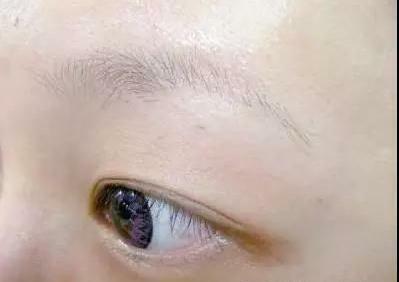 Let’s see the difference between a mist eyebrow and a line eyebrow. Popular crowd: More popular with young people. History: The first is the eyebrow tattoo era of the flaky eyebrow, once because of the poor effect was abandoned. In recent years, with the addition of color transition and the use of new color materials, the rise. Well done: color transition nature, like the makeup of the same. Bad: too strong like crayon small new, too light no color. If you are a love fashion, the trend of the full taste of MM, but your eyebrows light, messy trivial, double eyebrow shape inconsistent. Eyebrow-shaped too meticulous, like sports but not makeup, or spend a lot of time makeup still can not get satisfactory results; then you can choose mist Eyebrow. Popular crowd: The most people choose to do this kind of pattern embroidery. History: The simulation eyebrow from the age of embroidered eyebrow began to appear, from the beginning of the single layer of stiff lines to today’s multi-layer soft simulation of the line, experienced more than 10 years of time evolution. Done: silk fluff with real eyebrows, half a meter might distinguish true and false. Do bad: The line is stiff without layering, unreal. The development of modern eyebrow tattoo technology, has been not only limited to the line eyebrow or fog eyebrow, experienced pattern Embroidery Division , according to the customer’s eyebrows, select the line plus fog with the overall design. A root line instead of real hair, fog instead of small fluff to increase the hazy feeling, the overall look soft and lifelike, visually closest to the natural growth of eyebrows. See so many eyebrows believe that you have a certain understanding of the mind, quickly and the tattoo to do a good job for their ownembroidered bar!